The Mission of Growing Together Preschool is to provide free early childhood education for three and four year old children living in low income housing in downtown Raleigh. The goal of this program is to prepare at-risk preschoolers for success in kindergarten. The preschool also offers support and educational resources for preschool families in order to assist them in raising healthy, happy, and well-prepared children. Growing Together Preschool serves families of three and four year old children living in downtown Raleigh public housing communities and in neighborhoods surrounding those communities. 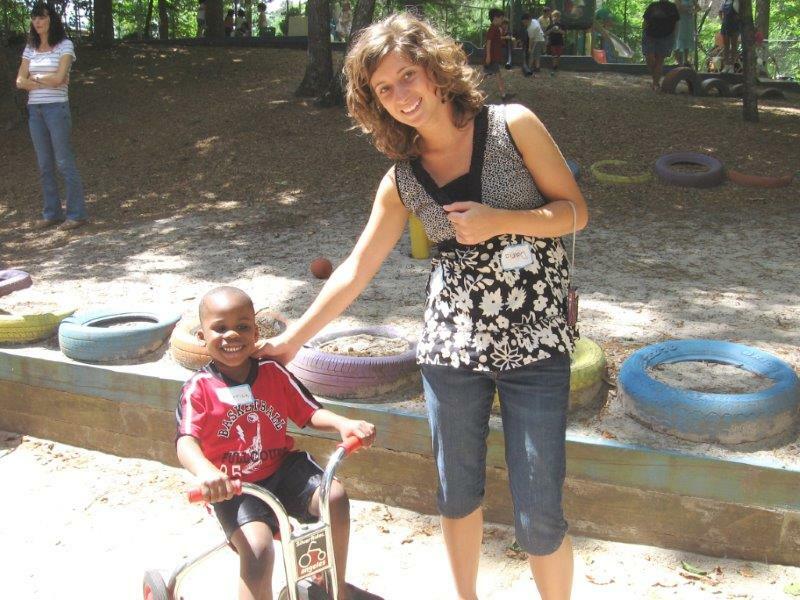 Kathy has been teaching and directing preschool programs for children living in Raleigh’s public housing communities for 16 years – 9 years with Growing Together Preschool and 7 years at a sister program with Building Together Ministries called Playing Together Preschool. Kathy has a bachelor’s degree in education from Florida State University with a minor in child development and early childhood education. 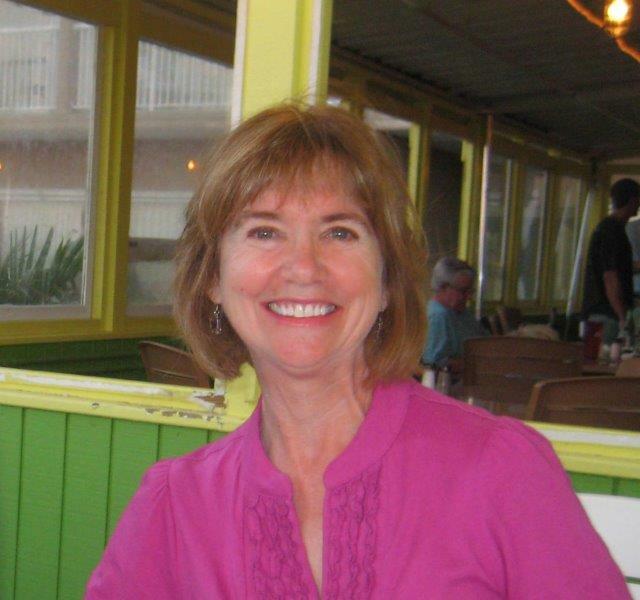 She has been teaching and directing preschool programs for most of her 33 years of teaching. Three of those years were teaching kindergarten in Wake County Schools at Pleasant Union Elementary and three years at Raleigh Preschool. Project Enlightenment classes and workshops have been important educational resources for her professional development. Kathy loves working with young children and believes that all children should have the opportunity to attend a developmentally appropriate quality preschool program to prepare them for success in kindergarten. In her leisure time, Kathy enjoys long walks outside with family and friends and reading the daily newspaper with an afternoon cup of coffee. Teaching Assistant For 12 years, a teaching assistant has been provided by Service Adventure, a program of the Mennonite Church USA. This program places 18-20 year-olds in volunteer work sites where they commit to a 10 month program of service between high school and college. Service Adventure has been an invaluable resource to Growing Together Preschool. Pictured below is Debra Coblentz, who went on to major in early childhood education and is now a preschool teacher in Juneau, Alaska.